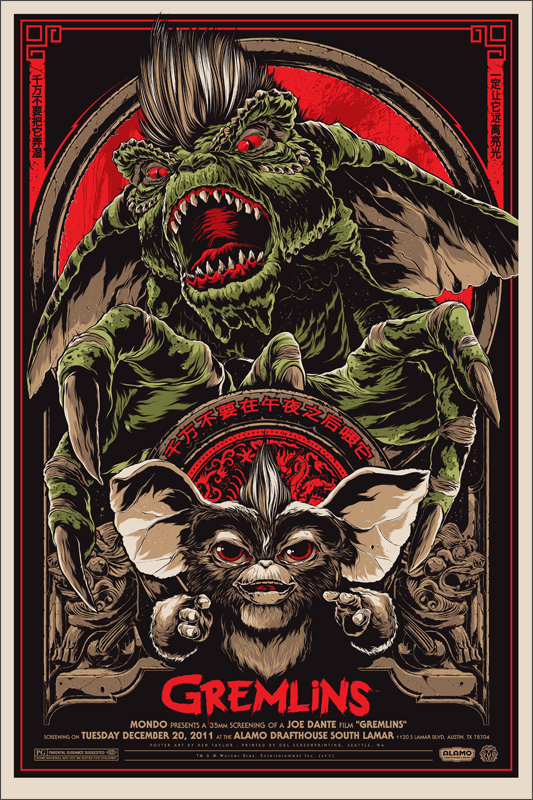 Cultural Compulsive Disorder: Mondo Takes On A True Christmas Classic: Gremlins Baby!!! Mondo Takes On A True Christmas Classic: Gremlins Baby!!! 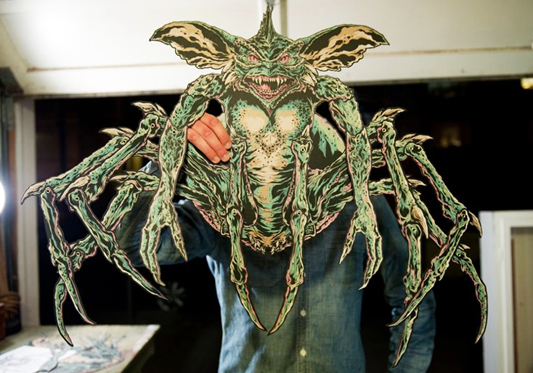 I just bought the Spider Gremlin.